Picture Resize Genius is a simple, easy-to-use and batch processing program for your photos, images and pictures. The program can resize graphics files for the purpose of email and web sites, or just to save space on your hard drive, or whatever reason you might have. Picture Resize Genius can be used to resise images from your photos or pictures, add a text overlay (watermark), rename file and more. The resizing allows you to force a specified width or height and keep the proportions, or define fixed image dimensions. Picture Resize Genius can also convert the file format to GIF, JPG, TIFF, PNG, BMP, MIFF or TGA. Enhance resolution of your images with this easy-to-use utility. It is also capable of removing color noise or jpeg artifacts. Just drop your image onto it, and it will create an enhanced version of the image in the same folder. It uses a pre-trained machine learning model, or neural network, to do the job. Best suited for drawing-like images. SmartsysSoft Screen Capture is a full featured screen capture software with advanced image editing utilities. It allows you to take screen shots of various regions, documents, or even specific windows on your desktop using a combination of technologies like hotkeys and its shortcut buttons. you can also edit in several ways, apply effects to enhance communication and share easily. Put text, lines, arrows, translucent shapes to illustrate your ideas easily and effectively. Save your work in popular image formats (jpg, gif, bmp, png) or email it or paste to your presentations, manuals, marketing materials, web pages. Capture any part of your PC screen, scrolling windows and entire web pages, in rectangular, circular, or freehand shape. Capture any program’s menus with mouse cursor. Easily add stunning effects to your image. Draw attention with arrows, callouts, sensitive information with a blur, add a text callout or torn edge effect to your captures, and so much more. You can save your capture in popular image formats like bmp, jpg, gif, png, tiff, tga, pdf etc. print or paste it to MS Word, Power Point, Excel documentations. FotoGo is not just a photo converter, it can also convert, watermark, rotate, rename or resize your photos in bulk. FotoGo is a powerful batch image processing software that designed to bring powerful digital editing to you. 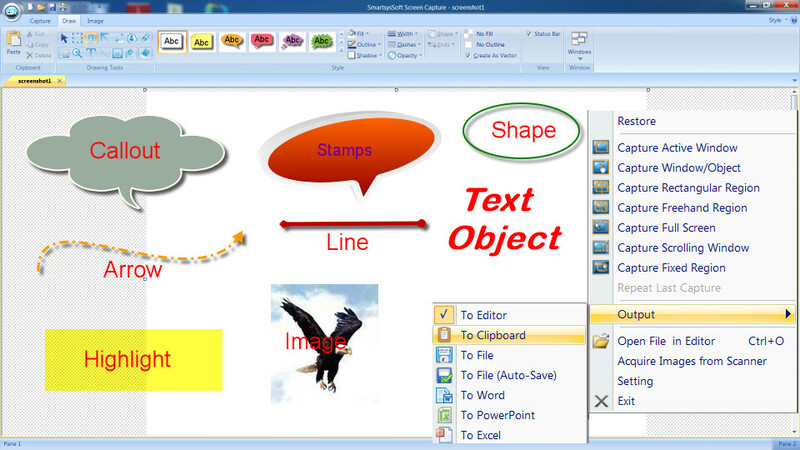 With basics such as: enhance, resize, rotate, watermark and converter, it also has many unique features.